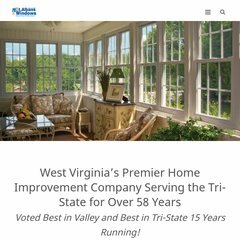 Topics: We Manufacture, Windows, Doors, Siding, and Sunrooms. Godaddy.com Inc (Arizona, Scottsdale) is the location of the Apache server. Its 1 nameservers are ns17.domaincontrol.com. Its local IP address is 72.167.131.217. PING (72.167.131.217) 56(84) bytes of data.